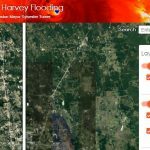 The before-and-after imagery slider on Woolpert’s website allows local, state and federal officials and the public to navigate and enhance sites in Houston in the wake of Hurricane Harvey. FORT COLLINS, Colo. (December 4, 2015) – New Century Software, Inc., (New Century) a leading provider of integrity management pipeline software and consulting, has opened an office under its new division, Integrity Plus, in Houston, Texas in the Energy Corridor. 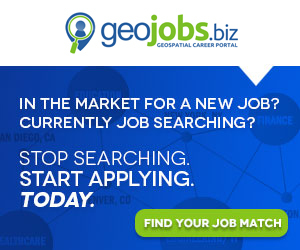 Integrity Plus’s new office is located at 15835 Park Ten Place, Suite 140 Houston, Texas. 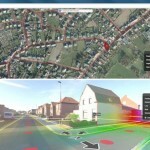 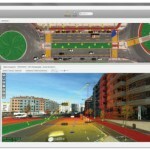 Orbit GeoSpatial Technologies today announces to showcase the Mobile Mapping Publisher version 11.1 at SPAR, Houston.